Helios is an economical, automated hoist ideal for smaller venues and available in fixed or variable speeds. The patent-pending drum and innovative brake design offer a compact solution where space is a premium. 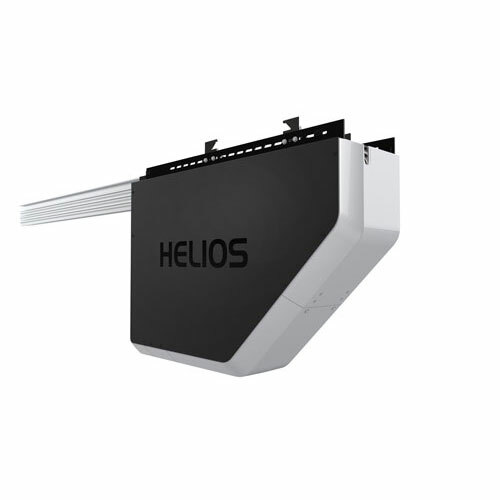 Helios' access panel and operation lights provide state-of-the-art diagnostic capabilities with ease-of-use serviceability. Safety features include slack line and load sensing and the unique drum design allows for hoist-mounting on a single beam.